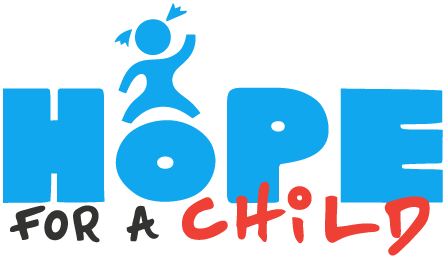 Hope for a Child is a charity based in Guernsey, currently working in Malawi. Our team is made up of talented and committed staff and volunteers. Roy and his wife Sue are joint founders of Hope for a Child, motivated by the need to see every child thriving in an environment that is free from extreme poverty. Roy provided the vision and strategic direction to establish Hope for a Child and continues to be involved on a daily basis. 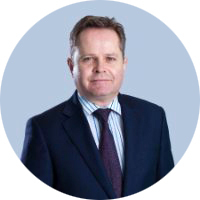 He previously worked in the IT industry in consultancy and business development. Roy and Sue have four children, James, Nik, Tom and Isobel and a Goldador called Mollie. Tom has been involved with Hope for a Child since its beginnings. 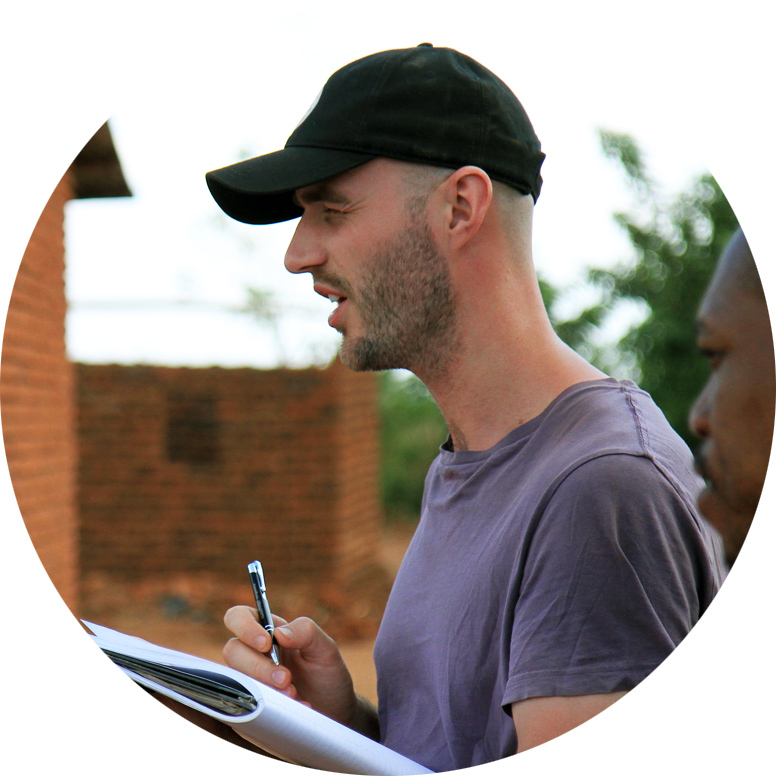 In 2013 he started to oversee the delivery of our projects in Uganda and Malawi, and has since taken responsibility for overseeing all the day to day workings of the organisation. 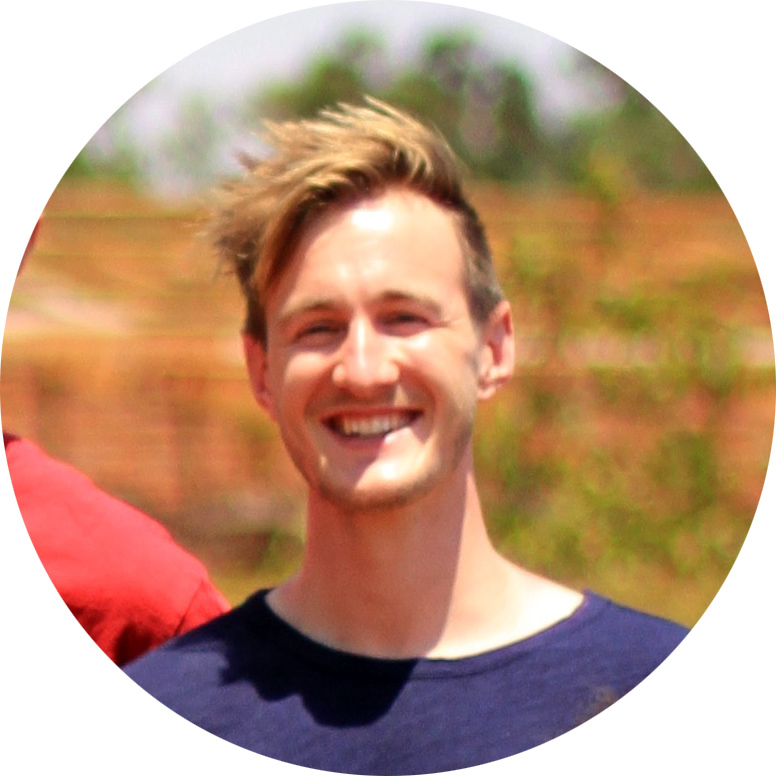 Tom has spent time working and travelling in central and east Asia, east Europe and Sub-Saharan Africa. 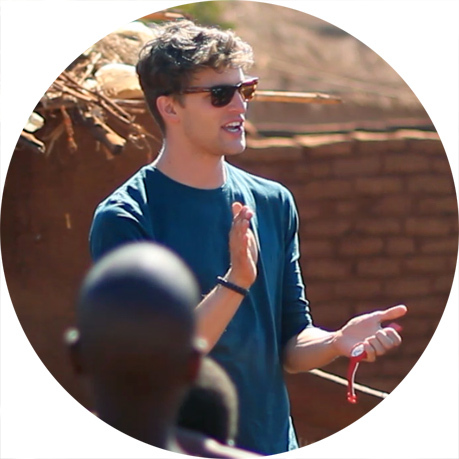 Tom has a BSc in International Development & Environmental Geography from UEA, and lives with a passion to see a world where extreme poverty no longer exists. 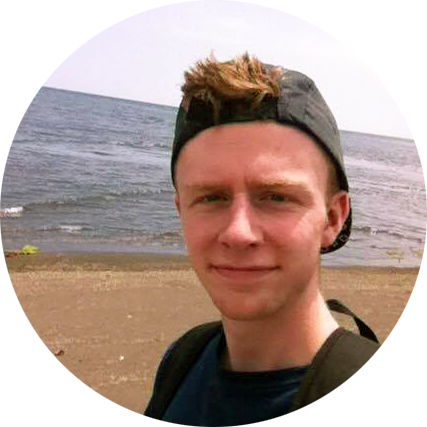 He likes baking bread, photography and the sea. Bryan has worked for many years in Africa with his wife, where he was a bush pilot. He has found that the continent has given him much more than a sun tan. Through Hope for a Child he hopes to give something back. Bryan has also enjoyed working for some years in Asia. 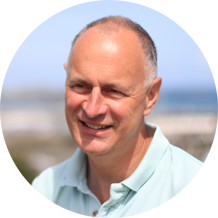 He was a graduate teacher, did a post graduate course working with the visually impaired, and recently finished an MA in Kingdom Theology, which was brain stretchingly exciting. 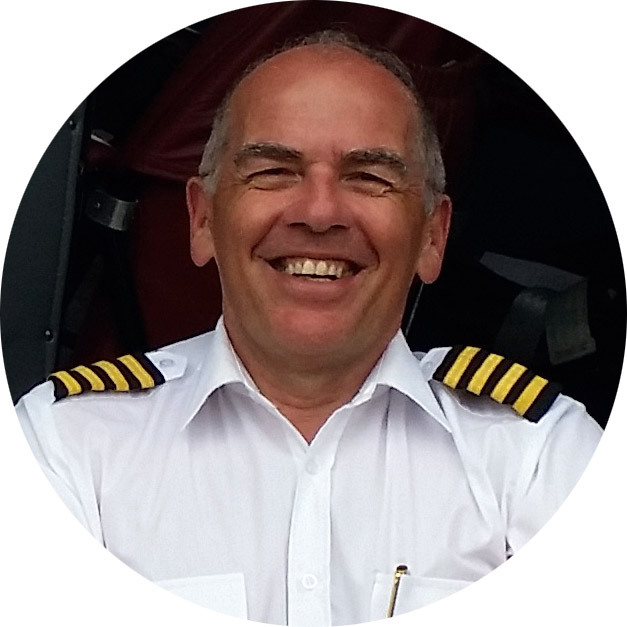 He loves flying, particularly float planes, has a FAA CPL/IR, and is a Flight Instructor. He loves his racing bike, a good book and a glass of wine. 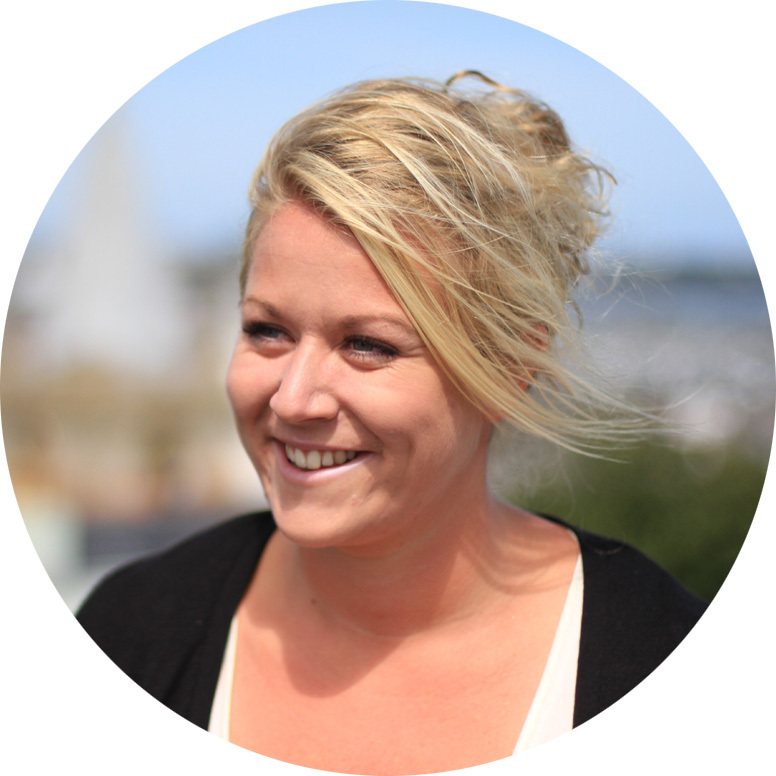 Nik has been developing the charity’s brand for several years and directs all marketing and communications, both on and offline.  This includes our marketing campaigns, websites, social media and promotional activities. Nik studied Art and Design in Guernsey and Bristol, going on to establish his own business Cardboard Orchestra. He loves old motorcycles, camping and pulling a fine flat white. He is married to Sally with son Zeph. 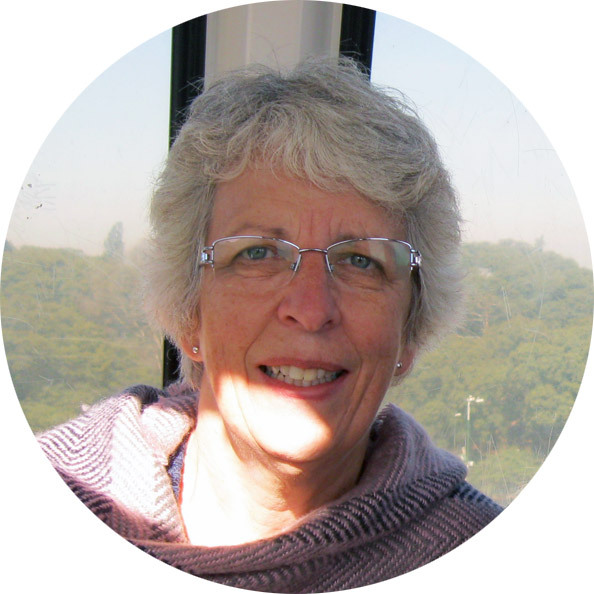 Tricia has lived in sub-Saharan Africa and the Indian sub-continent with her family and been involved in the communities and with projects in those localities. Sometimes this has been with individuals and at other times with organisations working to enable women and girls in particular to lead lives of dignity and self-responsibility. Tricia brings to Hope for a Child a passion for seeing communities thrive through being given appropriate support to become self-sufficient. Tricia is an Occupational Therapist and, with Bryan, recently completed an MA in Kingdom Theology. They have 3 grown up children, brought up mostly overseas. Tricia loves reading, walking, enjoying these beautiful islands and relaxing with friends and family! 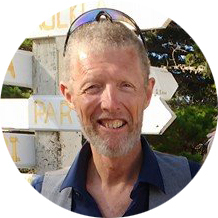 Richard grew up in Africa and spent many years working there, running his own businesses and being involved in helping administer an orphanage for 3 years. His work as a pilot flying round East and Central Africa led to him understanding some of the challenges that Aid Organisations face when operating in countries with often poor communication links and governance. He loves being involved with Hope for a Child.